Every single range of Adam Carpets is made in its dedicated factory in Kidderminster, in the UK. 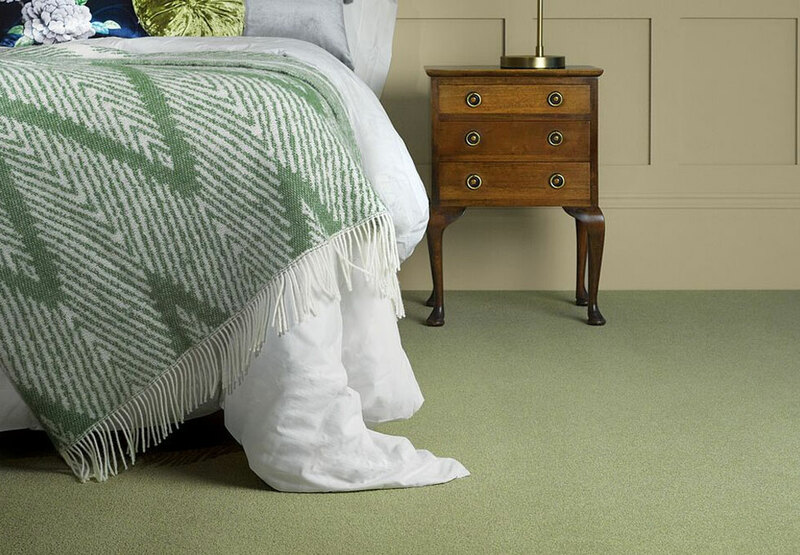 Adam Carpets only use the finest materials to make its carpets, avoiding sub-standard wool and nylon and produce carpet in the finest blend that you can find, and all of the ranges use British Wool. 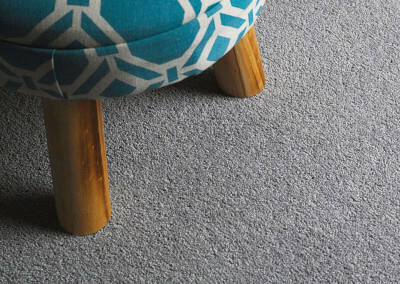 Wool is used in all of the Adam Carpets domestic products, with the majority being a blend of 80% Wool and 20% Nylon. This has been proven to be the finest blend available anywhere today. Carpets have been awarded the latest ISO 9001 certification. This is an internationally recognised standard for quality management systems within an organisation, and it is regularly audited for compliance to these high standards, ensuring that the materials, processes and finished products and services are of the highest quality. Adam Carpets offers a huge amount of choice, in fact there are over eighteen ranges of high quality carpet to choose from and all with different colour options. 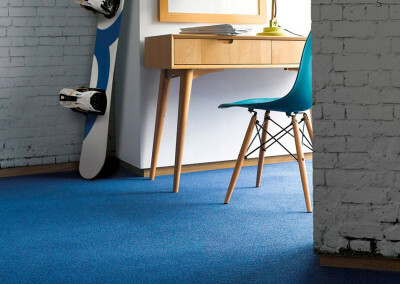 We have a wide range of carpet on offer in our showroom in the heart of Glasgow’s southside. 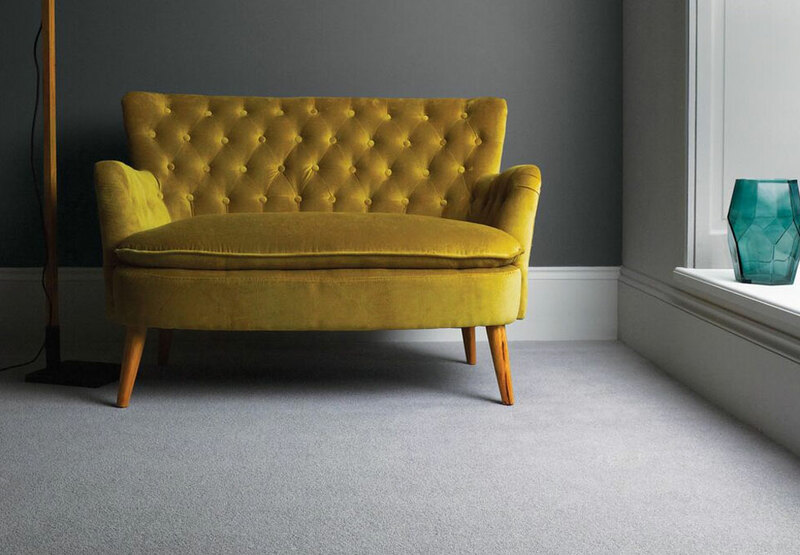 We stock all major brands, provide a FREE measuring home consultation with one of our carpet experts, and our professional fitters will leave your home clean and tidy with no mess, no fuss. 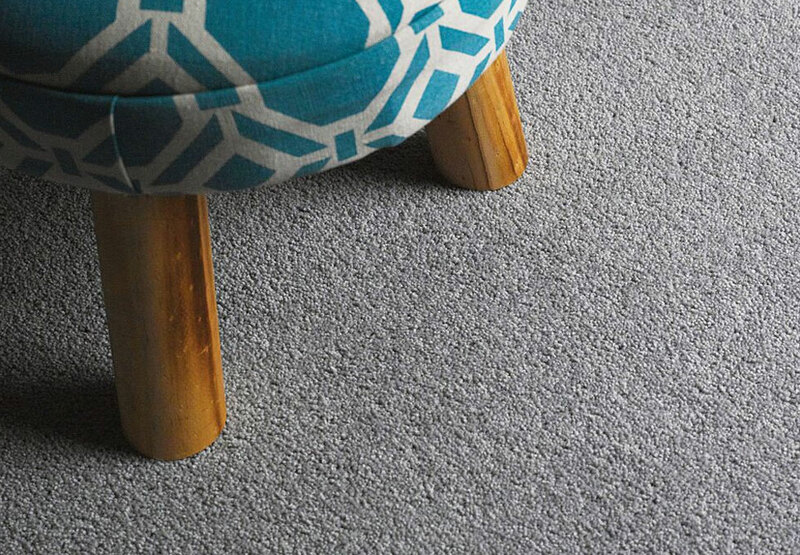 We provide a tiered fitting service, whereby unlike other fitters in the area we can move furniture and take away your old carpet and dispose of it safely. Just ask our staff for more information on which fitting service is best for you. Our showroom is spread over 4,500 square foot and features a wide range of carpet options along with a family-friendly children’s play area and coffee bar to enable parents to shop in relative peace and concentrate on choosing the right carpet for their home and budget. Visit the showroom to see the full range, or give us a call on 0141 638 0968 to get some advice and a quick quote over the phone.